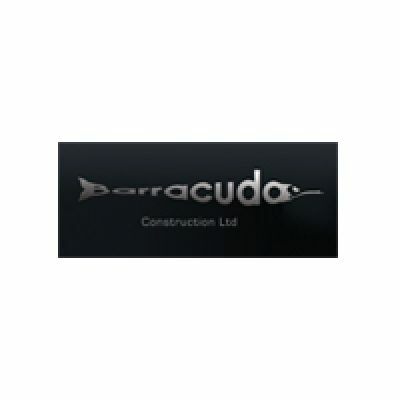 Barracuda is a young diverse business that manages all aspects of commercial and private construction and refurbishment projects. We specialise in design, build, planning, consultancy and management for bar, nightclub, restaurant and private homes refit and refurbishment. Our portfolio includes Proud Cabaret and Galleries in London and Brighton, The Lucky Pig and The Marquis of Westminster in central London and a three bedroom Regent’s Park flat as showcased in OK Magazine. We deliver high specification projects in high pace environments both on time and on budget. Managing Director and Project Manager Keith Tucker has been involved in numerous refurbishment projects across London and the South East of England since 2008 and has since received many press and industry accolades including nomination of industry design awards and national press recognition. Contact Keith directly here. Barracuda’s sister company i4d provide design services, consultancy and project management and with this partnership commercial and private clients can realise their business or personal build dreams from conception to completion.